Parrtjima – A Festival in Light will illuminate Australia’s Red Centre again this year, with a host of musical acts, light installations and interactive artworks lined up for the 2019 event. 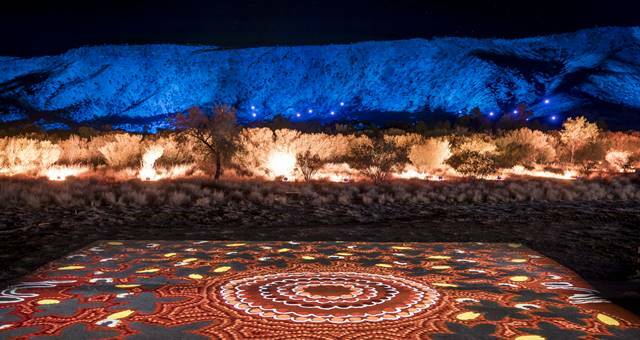 The free public event will run for 10 days, from 5 April to 14 April, showcasing some of the oldest continuous cultures on Earth through lighting projections against the MacDonnell Ranges in Alice Springs, Mparntwe, home of Arrernte people. First Nations creative director Rhoda Roberts AO returns to curate the festival for a third year, alongside creative consultants and producers AGB Events. This year Parrtjima – A Festival in Light coincides with the UN Year of Indigenous Languages and in recognition, the 2019 theme is Language Expressions, which will inspire and inform the program. 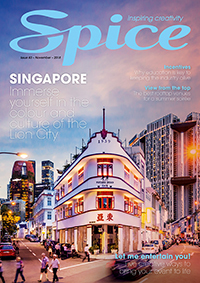 “Traditional languages are vital to providing age-old knowledge continuance of story, culture and connection to Country,” said Roberts. “Through our thematic of language expression, Parrtjima 2019 once again provides a unique platform and an exchange of new expressions and a dialogue that is relevant to the 21st century. 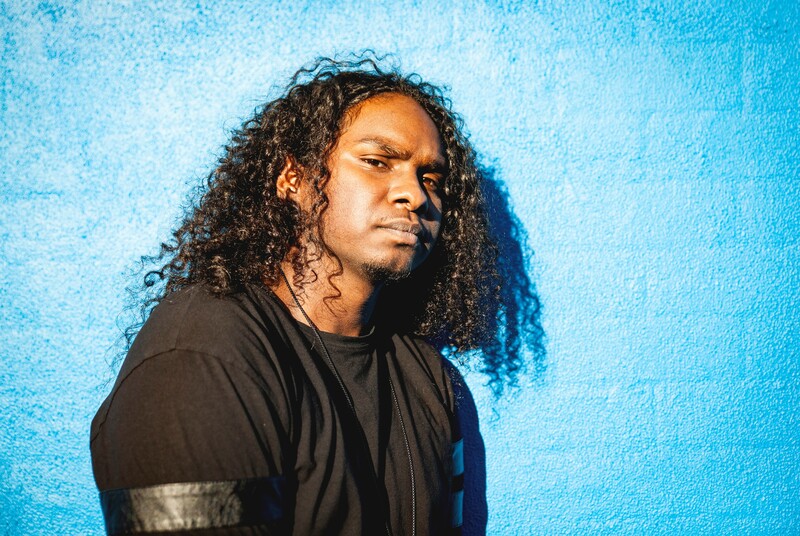 Acclaimed indigenous hip hop artist Baker Boy will perform at this year’s festival, bringing his multilingual sounds to the stage on the final night of the festival. Seven lighting installations and effects will feature across the festival in Alice Springs Desert Park and the Todd Mall precinct. New installations to this year’s festival range from an illuminated tunnel which will welcome guests to the festival space, a series of over-sized sculptures and an over-sized maze for children. Northern Territory Major Events Company general manager Tim Watsford said Parrtjima connects visitors with original, contemporary and traditional First Nations art, providing meaningful artistic opportunities to Central Australian artists. 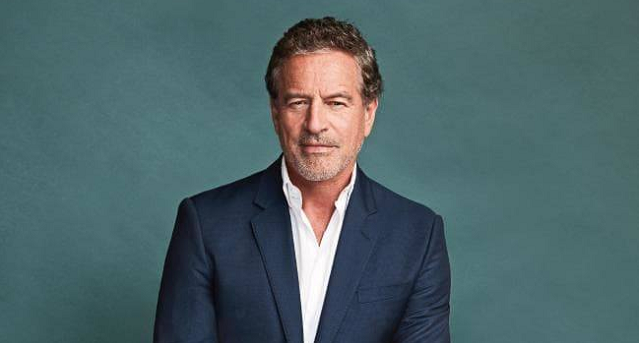 “Parrtjima signals the generosity and spirit of a peoples who always have and always will care for the Country and for the many travellers who visit this timeless land,” he said. An expanded program of events, including live music and artist talks, will be announced in coming weeks.